Daisy Does It All Sale on Kobo! Daisy Does It All is FREE for a limited time! 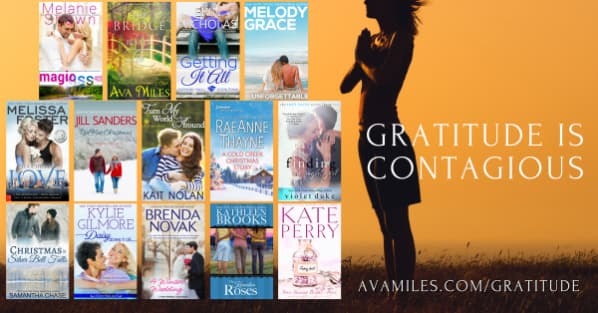 14 Romance Authors Gratitude $.99 Sale! 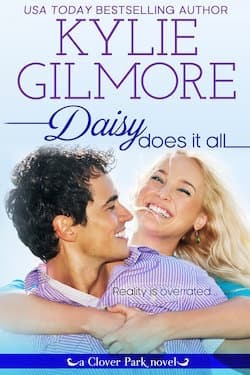 Pick up DAISY DOES IT ALL only $.99 (until Nov 23 12 pm EST)! 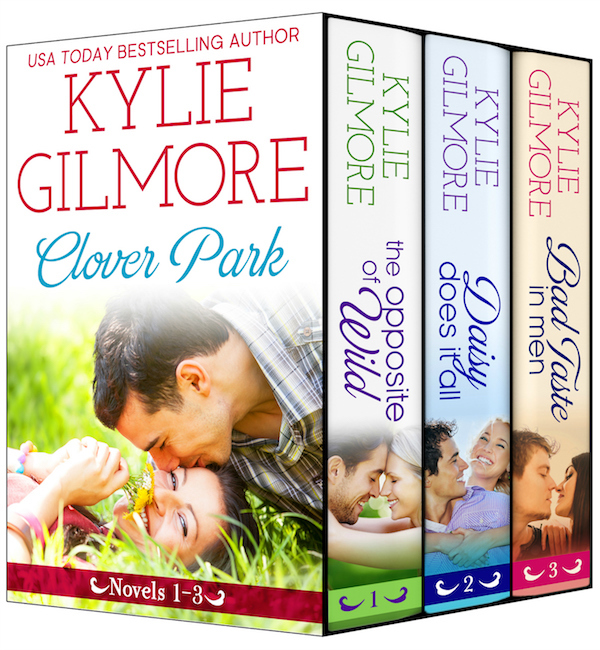 Read on for links and all these other great reads plus a huge GIVEAWAY!